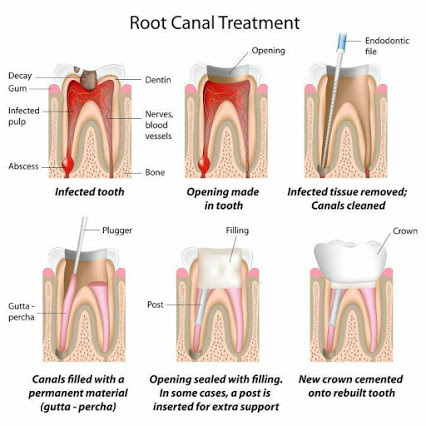 Myth #1—.A good alternative to root canal treatment is extraction (pulling the tooth). 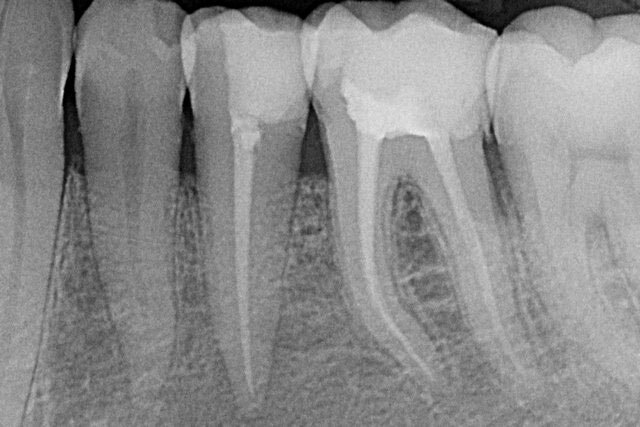 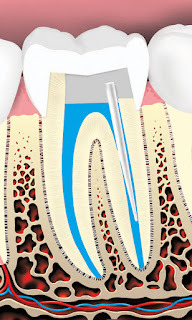 Myth #3—Root canal treatment is painful. 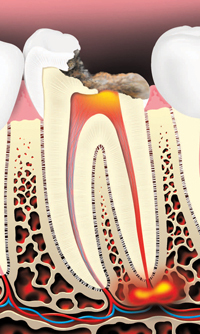 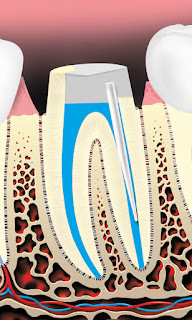 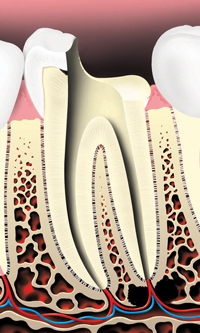 Myth #1—A good alternative to root canal treatment is extraction (pulling the tooth).